La Ligua is considered the city of excellence for textiles. It is an important industry that has developed spontaneously in this region, and which helps the social and economic growth here, since it is an important source of income. You can find various types of textiles, as much in the patterns as in the colors and designs. Some of the makers still use the old methods of dress-making that their ancestors used, which have been passed down from generation to generation. The most important selling place of textiles is in Valle Hermoso (Lovely Valley), a place near to La Ligua, where the activity is deep-rooted in the culture. 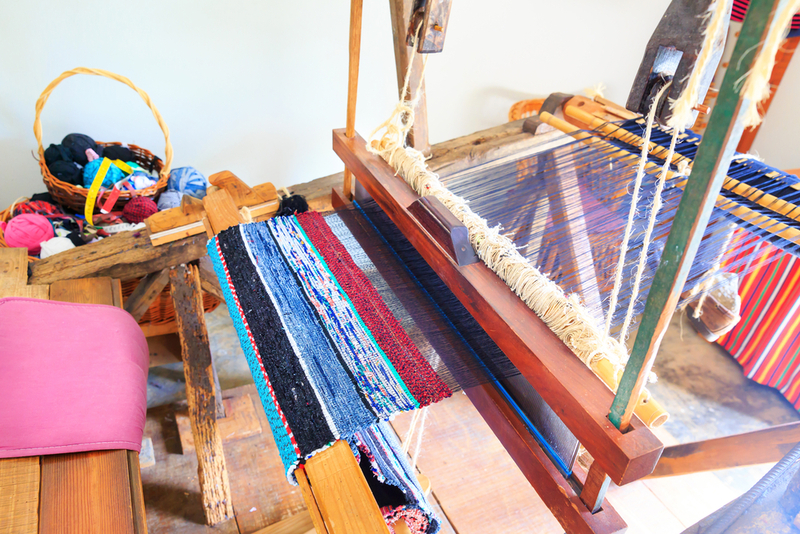 Another place to buy textiles is Villa Huaquén, where they make rugs on looms with 100% natural prime materials.